Show and Tell in the Woods, Lawrenny. Come and join us in Lawrenny and see what we’ve been doing this Winter. 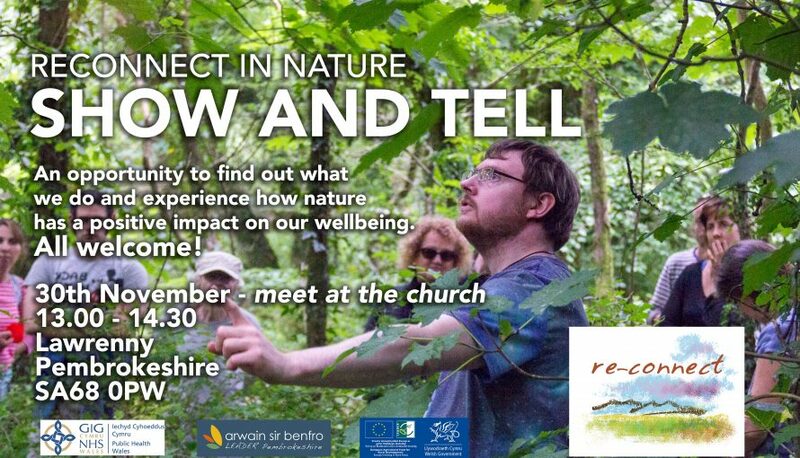 It’s an opportunity to find out what we do at Reconnect in Nature and experience how nature has a positive impact on our wellbeing. There will be a public sharing of nature art, nature writing, and short films in our tipi tent. Our current course participants will also be sharing their own experiences and we’ll be connecting with each other over a cuppa in the woods. We’re meeting at the church in Lawrenny at 13.00 on 30th November. We aim to be finished by 2.30pm. 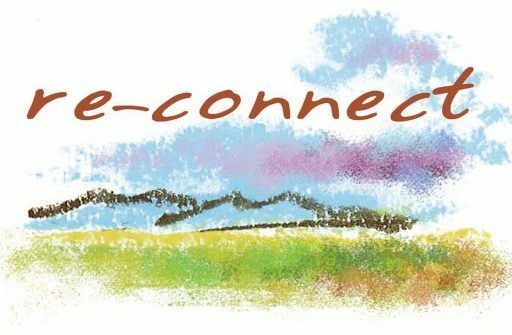 Send us an email at reconnectcymru@gmail.com to let us know you’re coming.